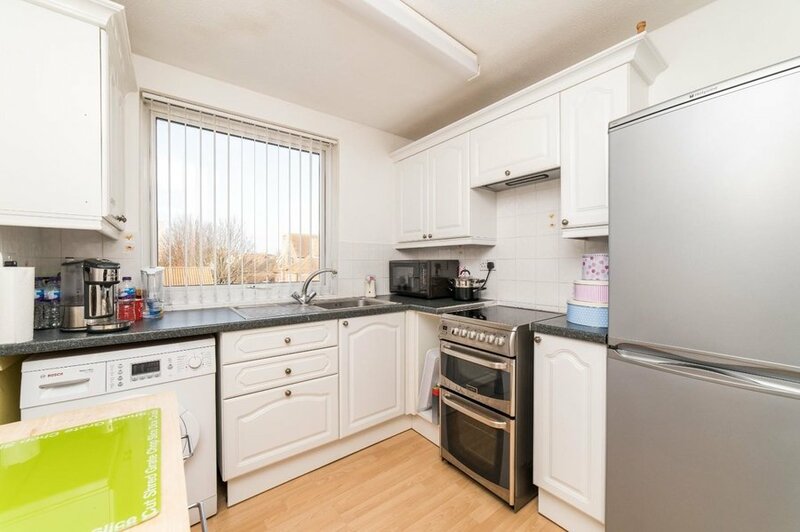 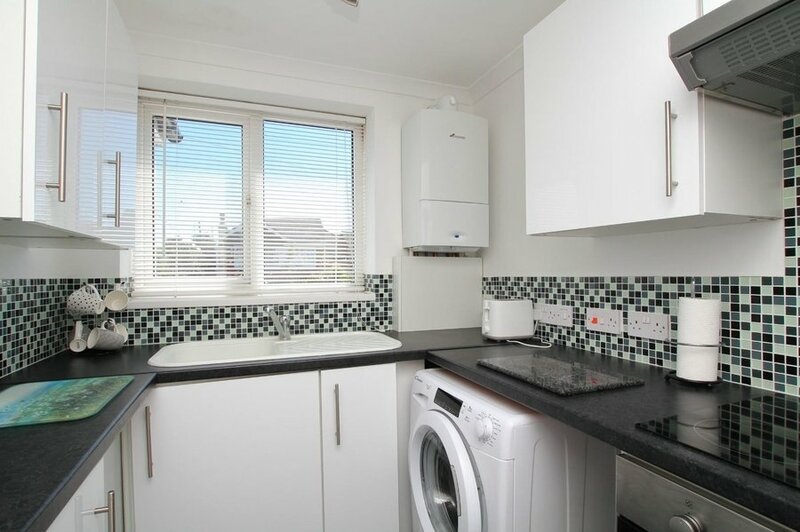 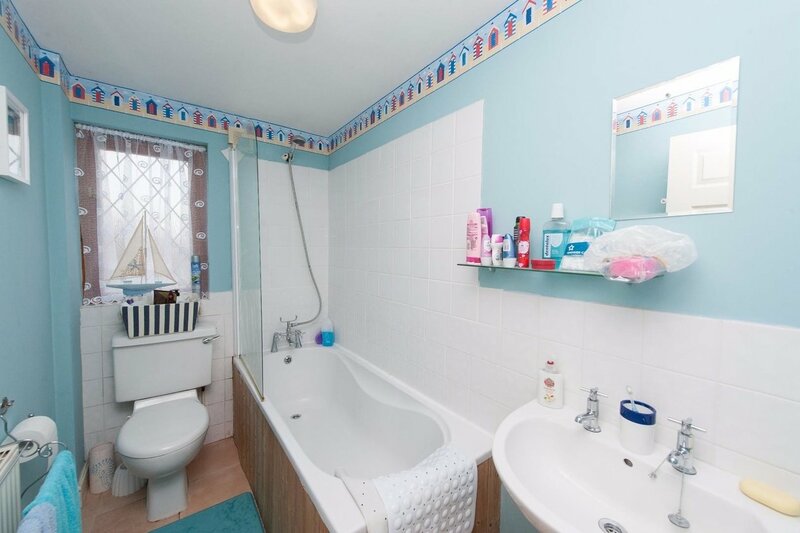 Miles and Barr are pleased to market this spacious property offering good size rooms with bedrooms and bathrooms on both floors. 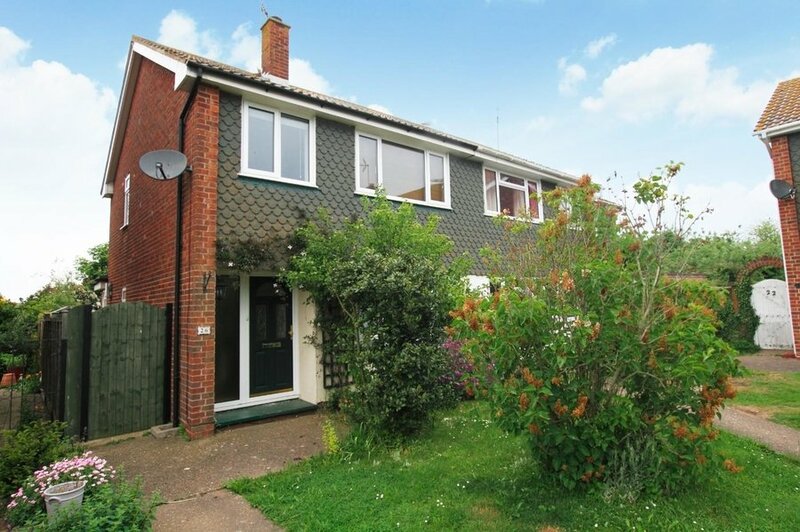 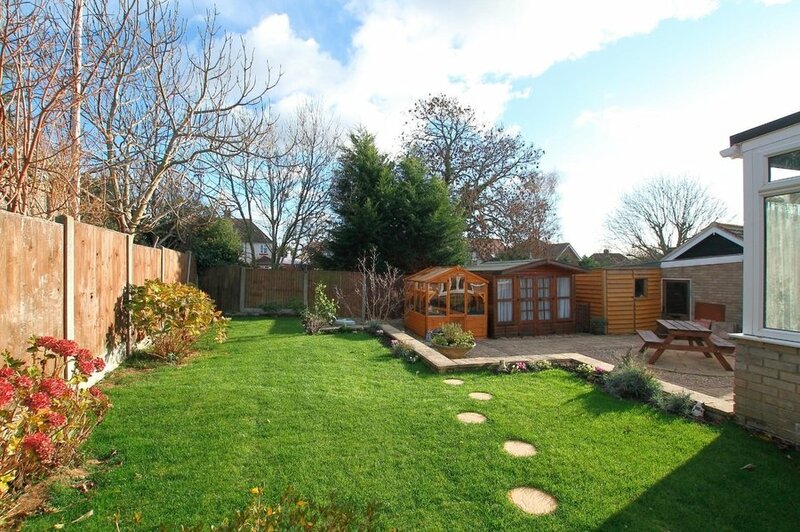 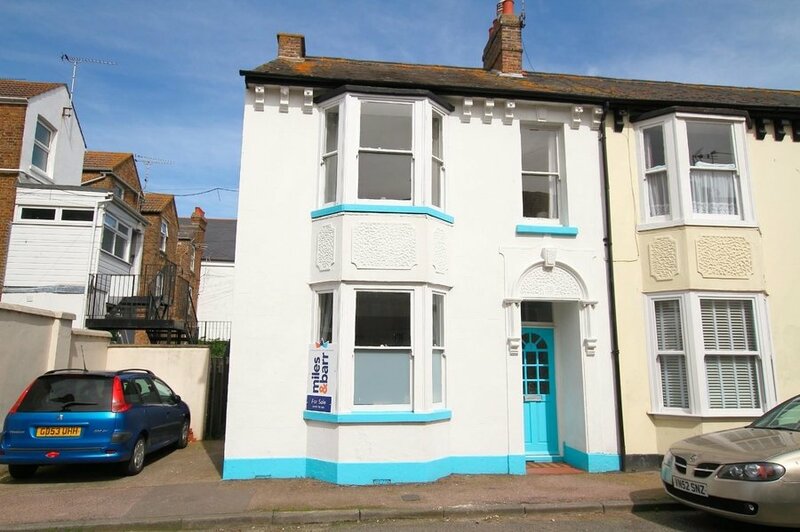 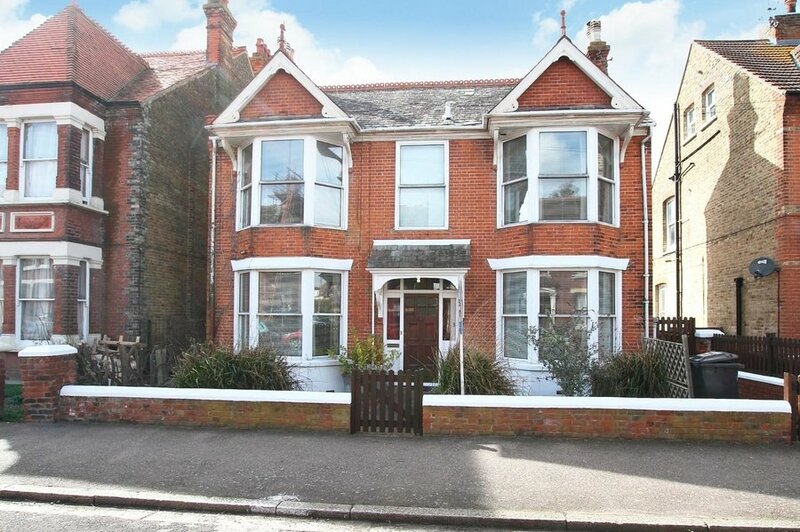 Positioned on a good size plot in a well regarded area close to shops, schools and within walking distance of the sea. 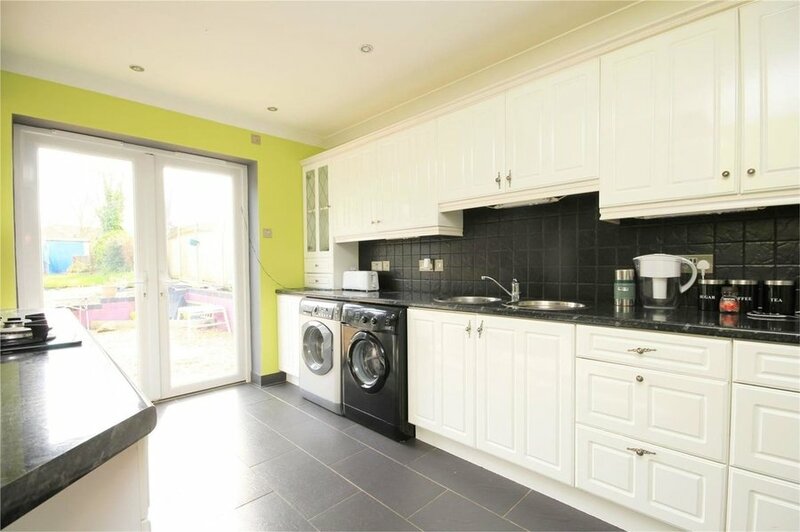 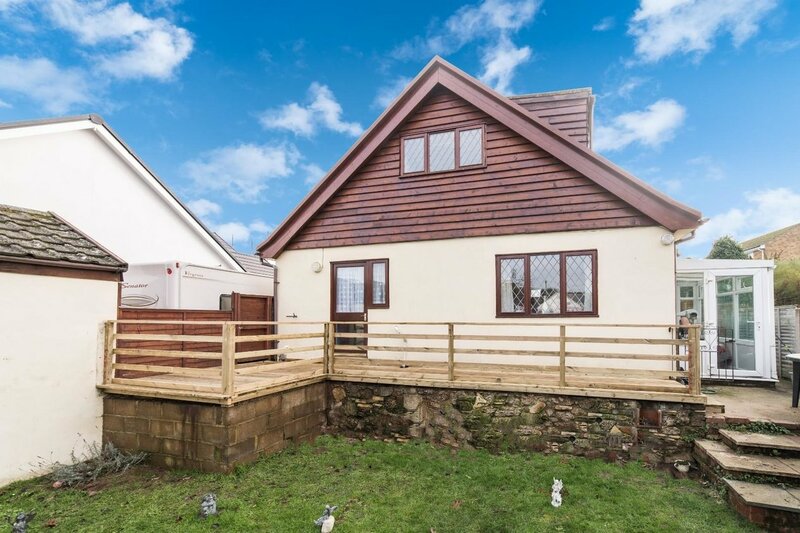 This extended property now offers lounge, kitchen, dining room, family bathroom and master bedroom with en-suite on the ground floor with two further bedrooms and another bathroom on the first floor. 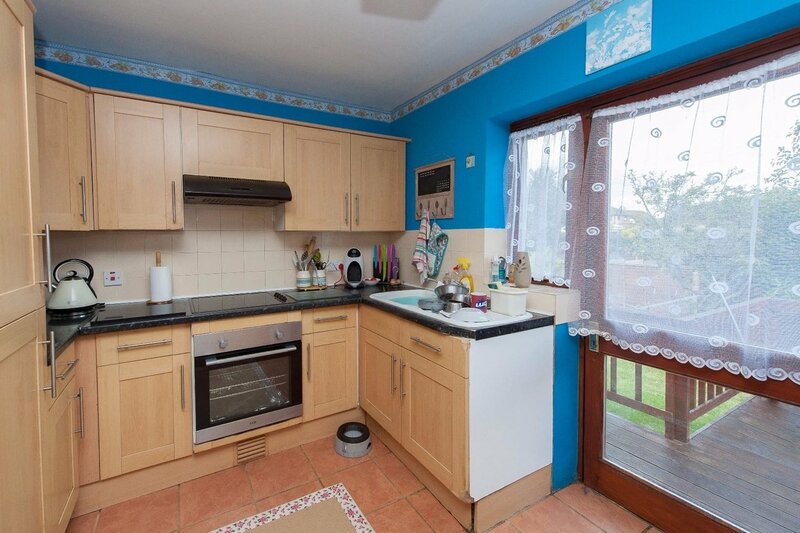 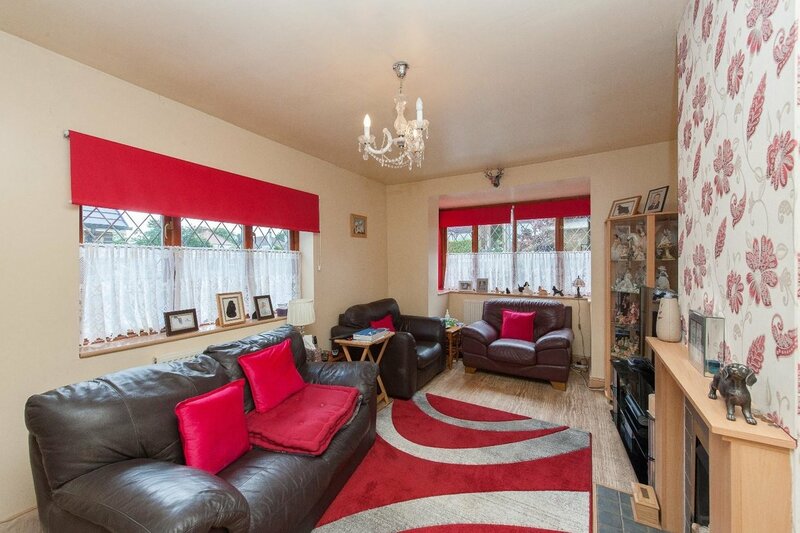 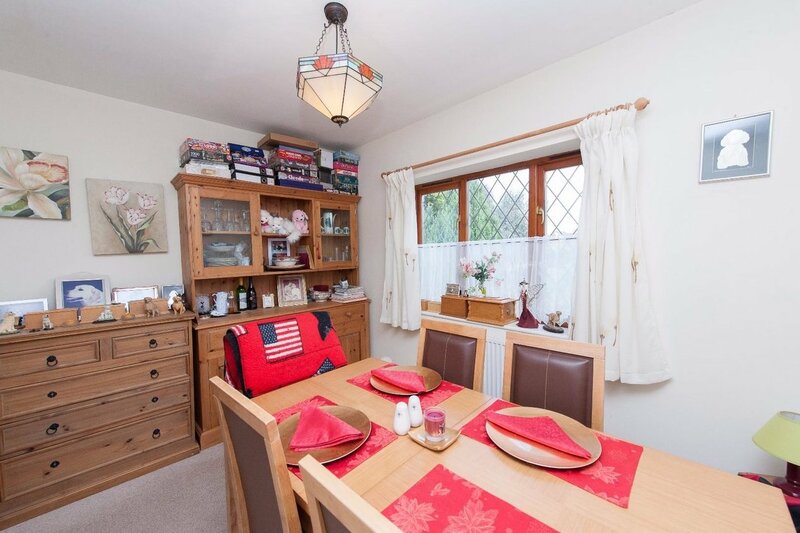 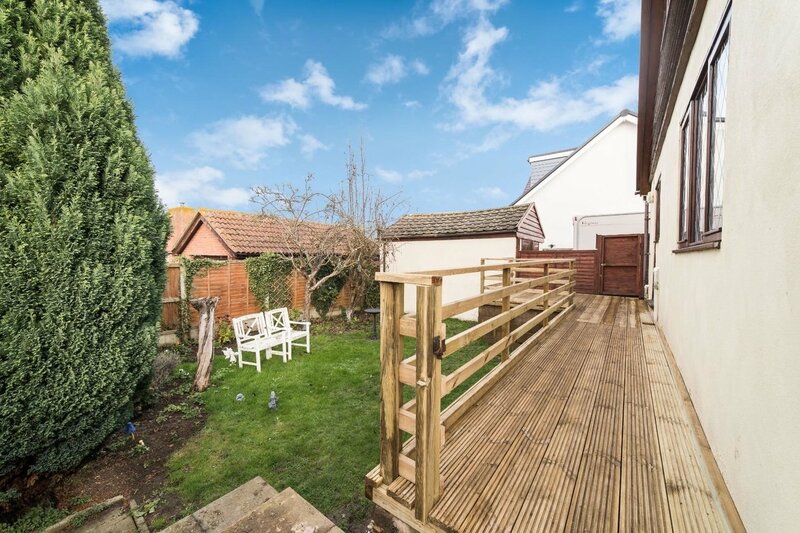 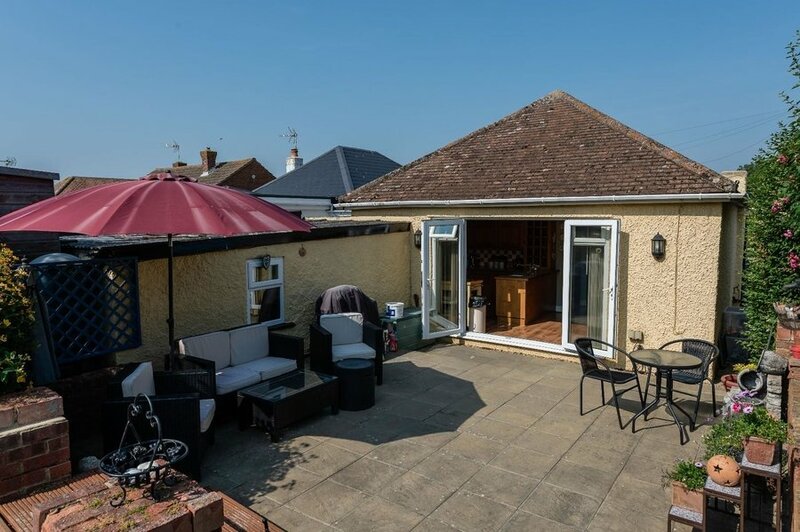 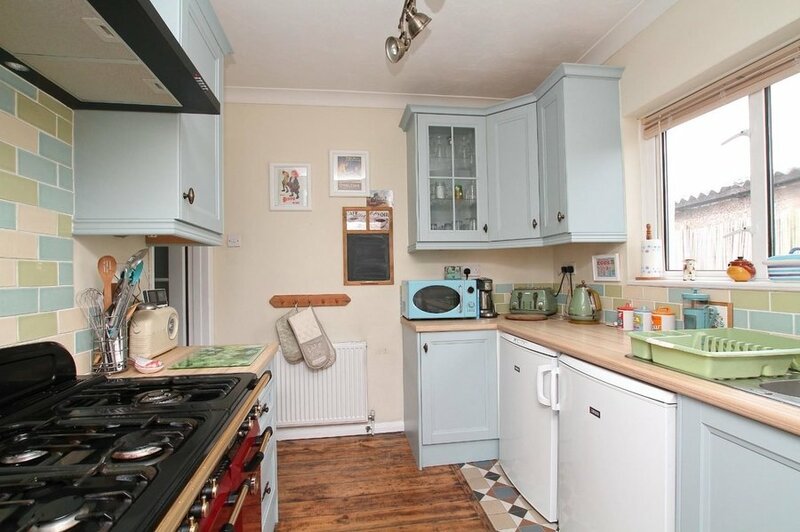 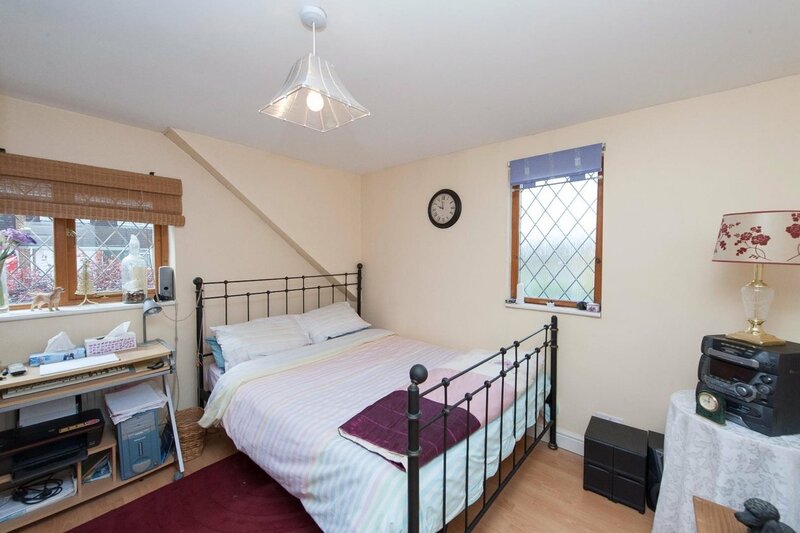 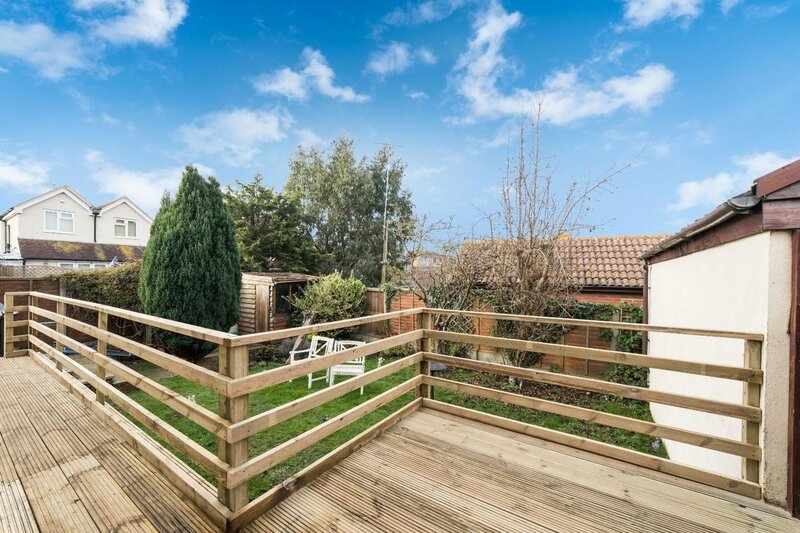 The property has the further benefit of a sun room on the side, looking over the garden. 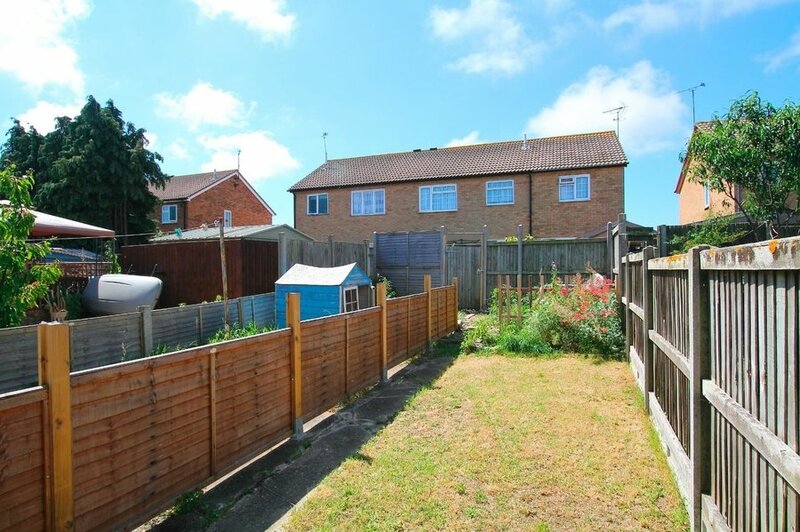 Outside the property has a level garden with raised seating area and established borders and hedges. 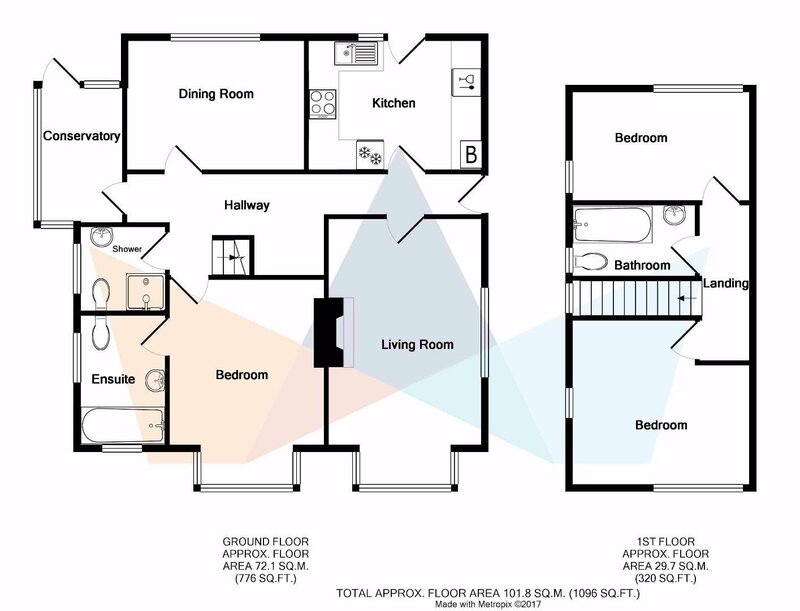 There is also the added benefit of ample off street parking and a detached garage. 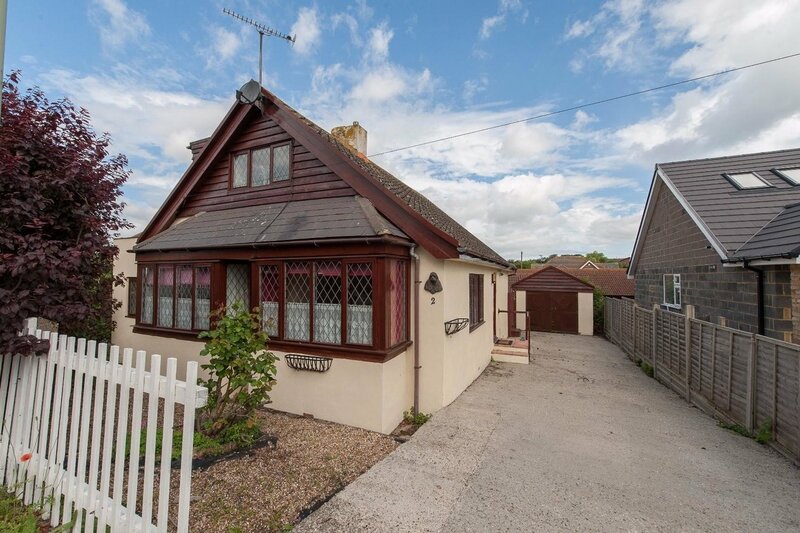 This property would make a great home for a growing family or for someone looking for a bungalow with spare rooms for guests. 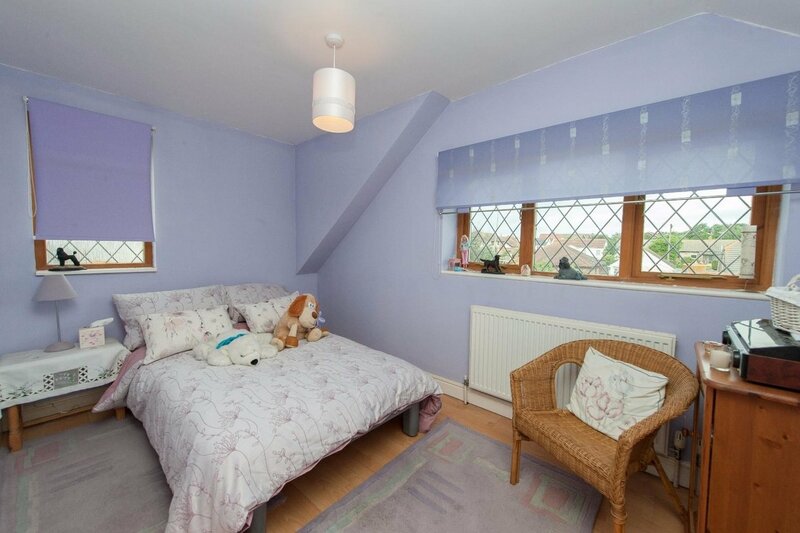 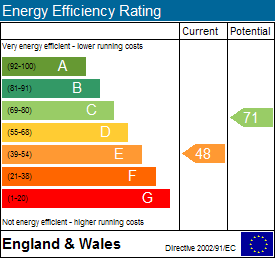 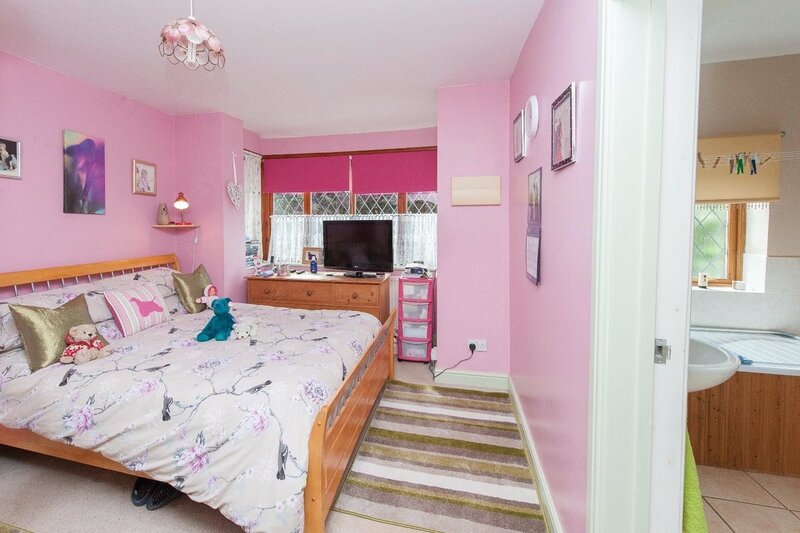 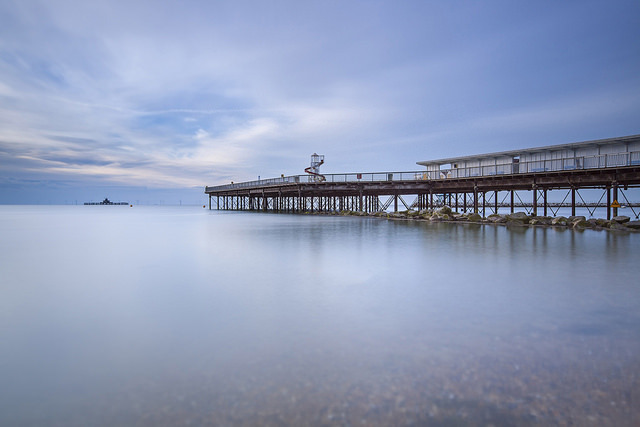 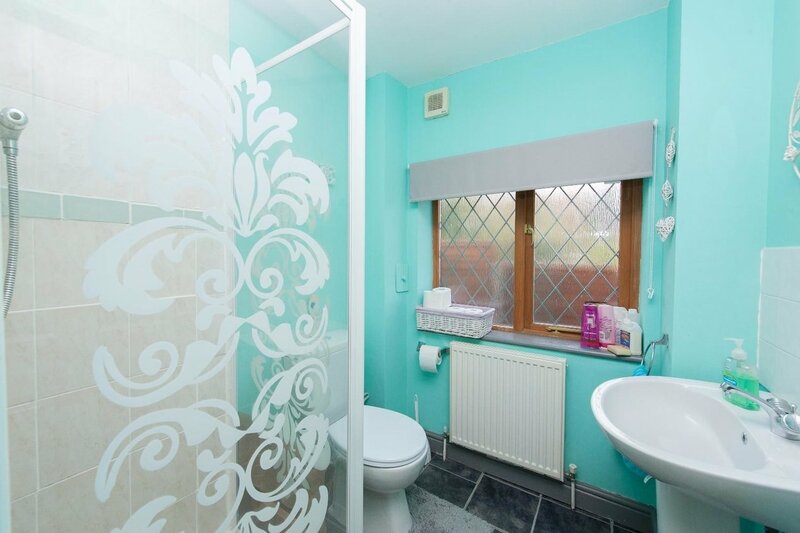 To come and appreciate the large rooms on offer, contact sole agents, Miles & Barr.